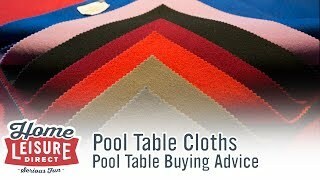 The two most popular games you can play on a pool table is either 8-Ball, or 9-Ball. They are very different games to play, but both are excellent fun. 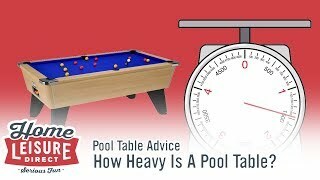 There are a number of bodies that govern 8-ball rules. 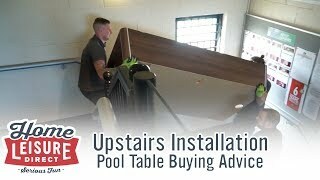 The main bodies being the World Pool-Billiard association, The EBA (European Blackball Association) and finally, the WEPF (World Eight-Ball Pool Federation) who cover the international rules of the sport. The respective rule sets can be found on their respective websites if you want to read the finer specifics, but for the sake of this guide, here is a very basic outline on the game. 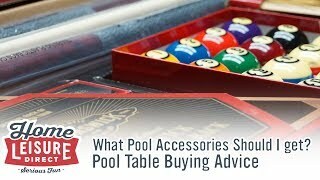 8-Ball Pool is very much just the game you will know from playing casually at home or even at the local pub or arcade. The game is played with either english reds and yellows, or American spots and stripes. 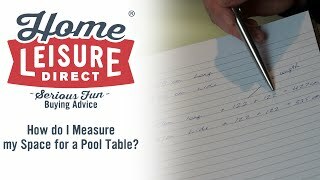 It can be played on any kind of table, either on an English table with 2” balls, or an American table with 2 1/4“ balls. The balls are arranged in a triangle, with the point pointing back up the table. 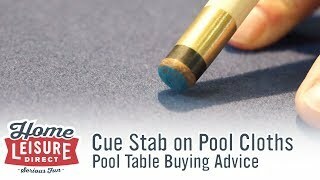 Players take it in terms taking shots with the cue ball from the baulk line to break and to pot any ball (excluding the black/8-ball). Once a coloured ball is potted, whatever colour that player potted becomes that player’s colour, and it is then a ‘race to the black’. 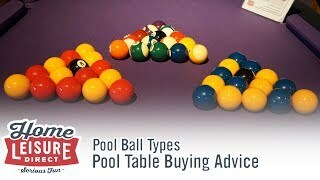 The player must clear all of their colour balls from the table, before then potting the black or 8-ball to win the frame. 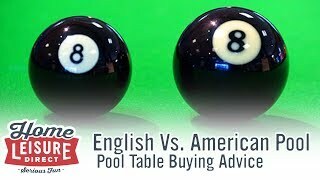 9-Ball is a hugely popular game over in America, and the rest of the world, but is surprisingly a generally lesser known table sport in England! The game is very fast paced, and you will play through frames quickly making for a very exciting game to play. 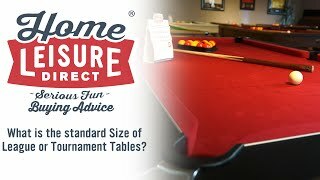 9-Ball can be played with a set 2” spots and stripes on an English table, but the regulation game played in tournaments is always on an American style table with the larger 2 1/4” balls. There are two boards (The WEPF and BCA) who have come together to decide the rules, but some specifics may depend on the tournament (which will be covered below). 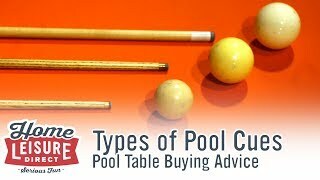 To set up a 9-ball rack, use only the balls numbered 1-9. the balls must be arranged in a diamond, with the 1 ball at the front, and the 9 ball in the centre of the diamond. All the other balls can be arranged however you like. 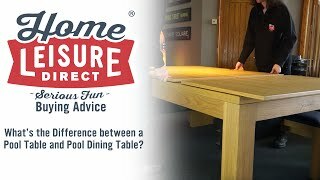 Where the finished rack is placed is largely dependent on what tournament you attend or your own preference, but the two normally accepted positions are to have either the 9 ball (the centre of the diamond) on the spot, or the 1 ball (the front of the diamond) on the spot. 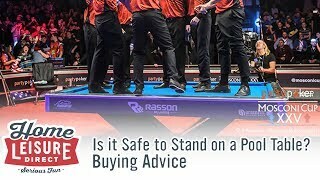 You are free to break from anywhere behind the baulk line or ‘Head String’, though some tournaments may restrict your breaking point further to make the game more difficult. 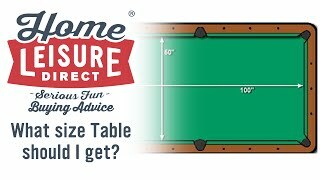 The goal in 9-Ball is to sink all the balls in numerical order, the winner of the frame being the one who actually pots the 9 ball. 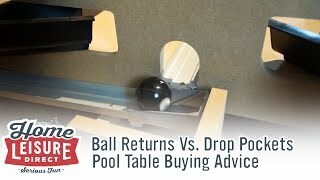 Similar to 8-ball pool, there are penalties for hitting the wrong balls at the wrong time. 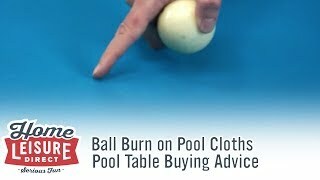 In this case, players can only make shots on the lowest numbered ball currently on the table (so the 1 ball, then the 2 ball, then the 3 ball etc). It is actually possible in some rare cases to pot the 9-ball right off the break. If you manage to achieve this, this is called a ‘Golden Break’, and the frame is yours! In addition, you can even win a frame early. This can be done by sinking the 9 ball off an indirect plant (so by hitting your intended object ball into the 9 ball, then potting it). 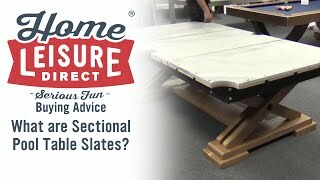 The specifics of this are outlined in the video below. Whilst 9-Ball is a fundamentally different game to 8 Ball Pool, it’s a dead easy game to pick up and play. 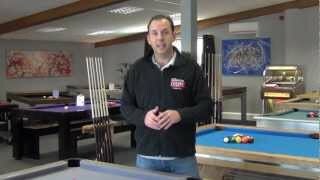 We have a whole host of different tutorials with both Gareth Potts and Karl Boyes who are masters at each game respectively, and can go into detail on the finer points of the games. If you’d like to ask us anything about 8 Ball or 9 Ball, chat to us live, or give us a call on 01454 413 636.